Reenact the epic final duel between Luke Skywalker, Darth Vader, and Emperor Palpatine from the movie Star Wars: Episode VI Return of the Jedi. 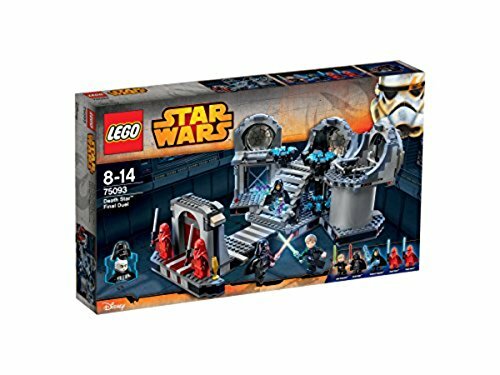 This amazing LEGO Star Wars recreation of Emperor Palpatine's throne room aboard the second Death Star features loads of great play details like swing-out side sections for easy play, opening entrance doors, Force Jump function, collapsing stairs and bridge, reactor shaft, and detachable throne section with rotating throne and hidden Lightsaber pop-up function. Can Luke overpower the Royal Guards? Will Lord Vader rescue his son from Palpatine's deadly Force Lightning attack and send the evil Sith Lord tumbling down the reactor shaft? 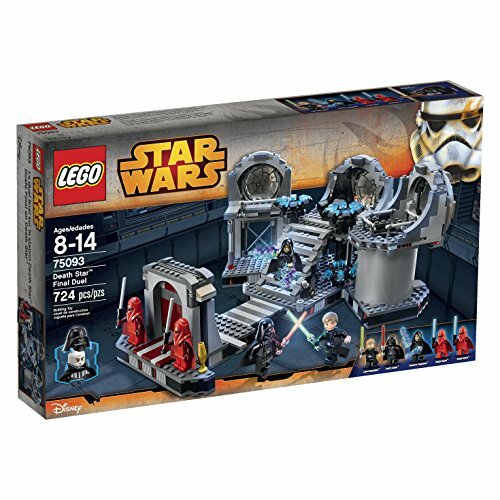 It's Luke vs. Vader and Palpatine in the throne room with Force Jump function, collapsing stairs and bridge, opening doors, and much more. DK Readers is a multi-level reading program guaranteed to capture children's interest while developing their reading skills and general knowledge. With nine new exciting titles to choose from this season, kid's ages 4-9 will find the perfect book at their appropriate reading level to help with school projects or independent reading. 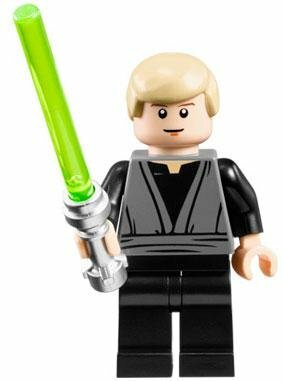 Kids will join the LEGO® Star Wars® minifigures in the exciting climactic story of Star Wars: Episode VI in DK Readers: LEGO® Star Wars®: Return of the Jedi. Retold for young readers, this Level 3 Reader features everyone's favorite LEGO® sets and minifigures. 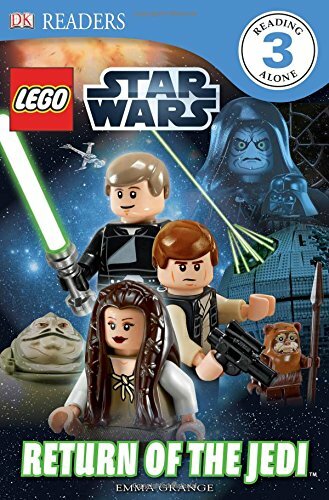 Join Yoda, Luke Skywalker, Han Solo, and Princess Leia in their battles with the villainous Darth Vader as he attempts to end the rebellion with the powerful Death Star. Build a famous scene from Star WarsTM: Episode VI Return of the JediTM with this stackable set! Jedi Master Luke Skywalker is trapped in the RancorTM Pit beneath Jabba the Hutt's Palace and must escape. Look for a way out before the gate lifts and the mighty rancor makes an entrance! Battle the rancor with the bone before he eats the Gammorrean guard. Then, find the hidden compartment with a secret key or drop the gate on the space beast before it's too late! 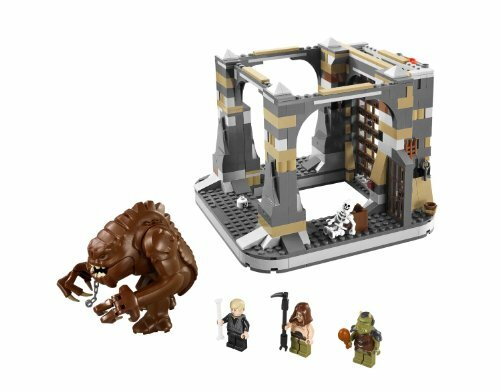 Combine with LEGO® Star Wars LEG-9516L Jabba's Palace for a stackable scene with a trapdoor into the Rancor Pit! 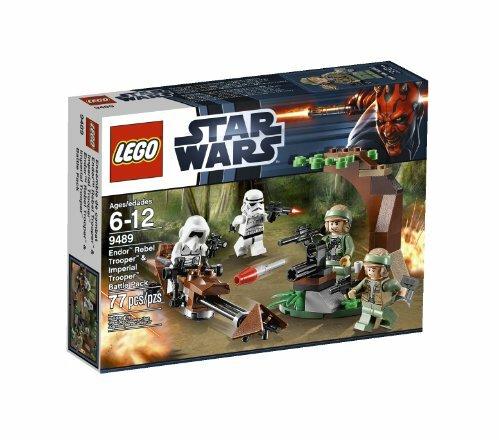 Includes rancor, skeleton and 3 minifigures: Luke Skywalker, Malakili and Gammorrean Guard. 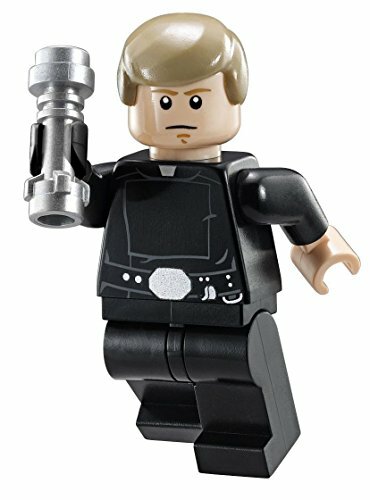 Hans Solo with Carbonite ~Lego Star Wars Minifigure (Loose). Carbonite is Included. Minifigure Approx 2 Inches Tall. Carbonite Approx. 3 Inches Tall. 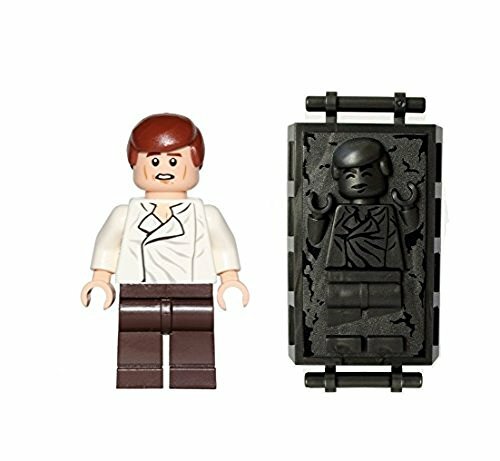 Han's Solo fit's inside the Impression of Carbonite. Choking Hazard for Children 3 and under. This is a walkthrough of all of Episode VI: Return of the Jedi in LEGO Star Wars: The Complete Saga. 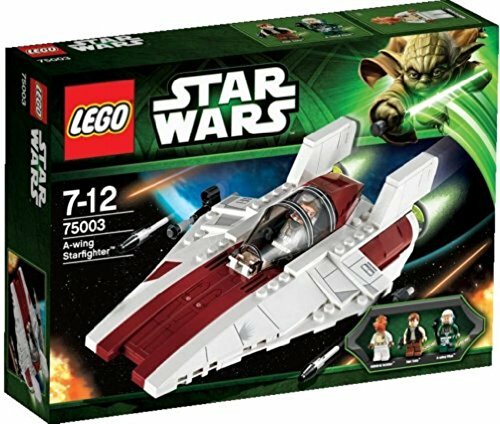 Top 10 BEST LEGO Star Wars Episode 6 Sets! Return Of The Jedi! 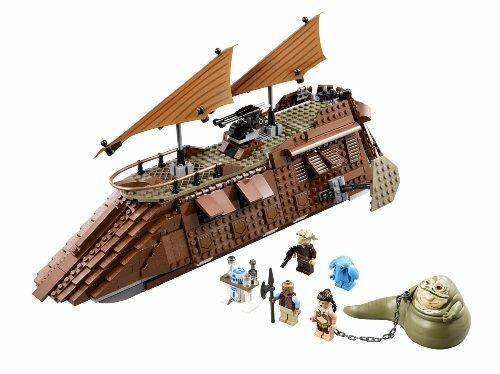 Compare prices on Lego Return Of The Jedi at ShoppinGent.com – use promo codes and coupons for best offers and deals. Start smart buying with ShoppinGent.com right now and choose your golden price on every purchase.